I don't know if you have ever looked around your home, and all you have seen were messes and undone projects and things that needed doing. I do this daily and for the last few months have been completely overwhelmed by them. I have decided to take action, and instead of just being overwhelmed, start changing it, little by little. You will be (in the nearish future) be seeing some truly terrifying bordering/should be on an episode of hoarders "before" pictures from my home for this project. I simply ask that you don't judge, and realize that if I can do it with my disaster zones, so can you. When I was younger I used to love this movie (that most of you have probably never heard of) called "The Richest Cat In The World" in short it is about a talking cat, who inherits $5 million dollars and helps this boy learn to read. The cat gets catnapped by jealous relatives who were expecting to cash in on the inheritance, in hopes of them receiving it instead. 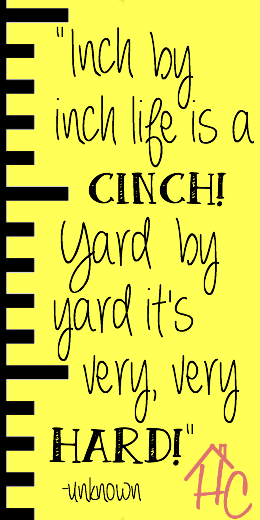 I haven't seen it in years but one quote that stuck with me was this: "Inch by inch life is a cinch! Yard by yard it's very, very hard! 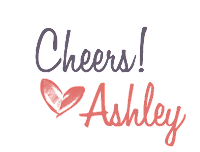 So in that spirit, one (small inch like) step at a time, I am going to clean out my home and commit to completing, and sharing with you, 4 projects EACH MONTH. I'm excited because these can be ANY projects you want! If your space is more organized, than simply rearrange something. We can each change something, even something small to make our homes better, more organized and more effective. 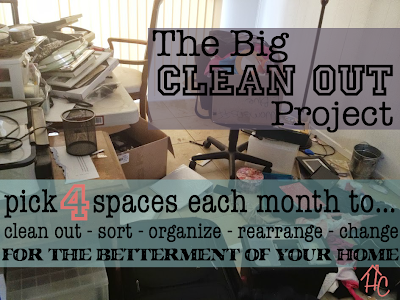 I'd love for you to join me in, The Big Clean Out Project! On the last day of each month, we will be having a link up party so we can share and encourage each other! 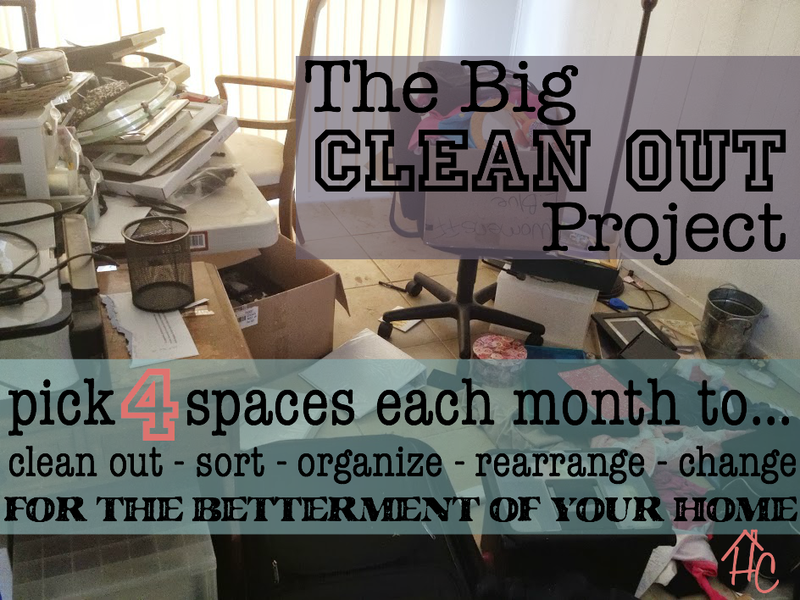 The Big Clean Out Project 1st link party will be on August 31st, so get moving on your projects! Number one and two are both in anticipation of me creating a "command center" on the extra counter I have between my kitchen and dining room. Number three is because my parents dumped several boxes from my home into our garage a few months back, and I haven't touched them, we need the storage space in the garage so I need to at least go through them and figure out what is in them! What projects will you do this month? Big or small, each is a step towards a better home!